Despite boasting unrivaled tourist attractions, large stores of natural resources that could be profitably and responsibly exploited, and one of the world’s youngest labor forces the country’s economy is floundering. And, after 34 years of Prime Minister Hun Sen’s dictatorial rule, Cambodians could soon be facing a higher price. PARIS – On April 4, a group of international buyers’ associations from the garment, footwear, sporting, and travel goods industries sent a letter to Cambodian Prime Minister Hun Sen to express concerns over abusive labor practices and human-rights violations. 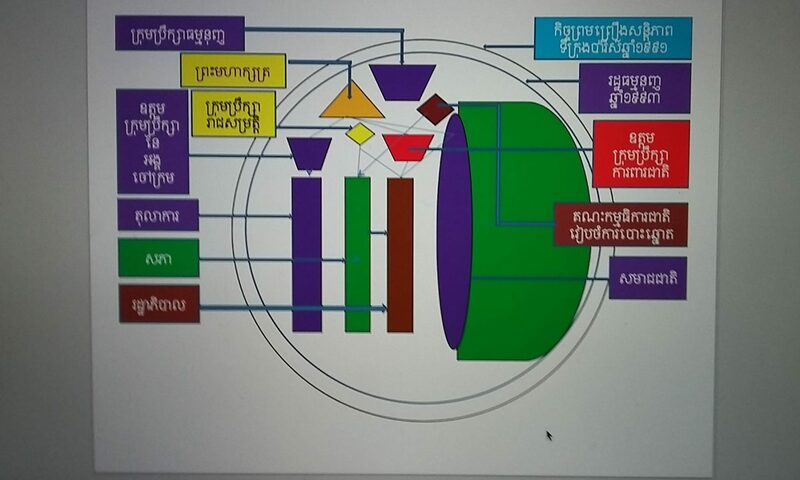 Already, Cambodia’s tax-free access to the vast European Union market, granted under the EU’s Everything But Armsscheme, is in danger of being suspended over such violations.If the country is excluded permanently from EBA and other preferential trading arrangements, the associations warned, their sectors – and the Cambodian economy – will take a serious hit. 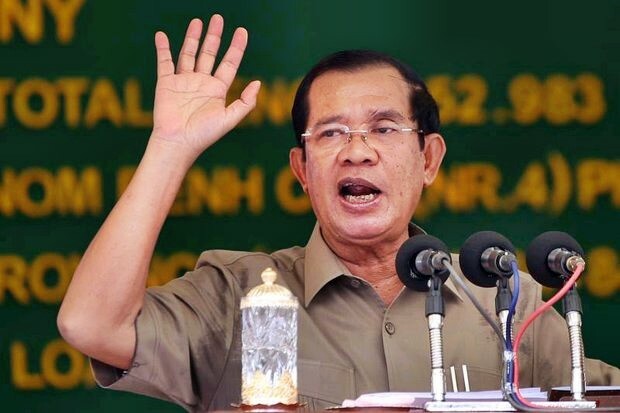 Hun Sen claims that the international community is unfairly singling out Cambodia. But the truth is that intensifying pressure on the country is consistent with a broader global shift, in which investment is increasingly guided – even dictated – by environmental, social, and governance (ESG) factors. Gone are the days when strong ESG performance was a nice bonus for investors. Pension trustees and fund managers now insist that the companies in which they invest operate in ethical, transparent ways that limit reputational risk. Investment decisions at emerging-market funds are thus increasingly preceded by rigorous ESG screenings – screenings that, after 34 years of Hun Sen’s dictatorial rule, Cambodia has no chance of passing. 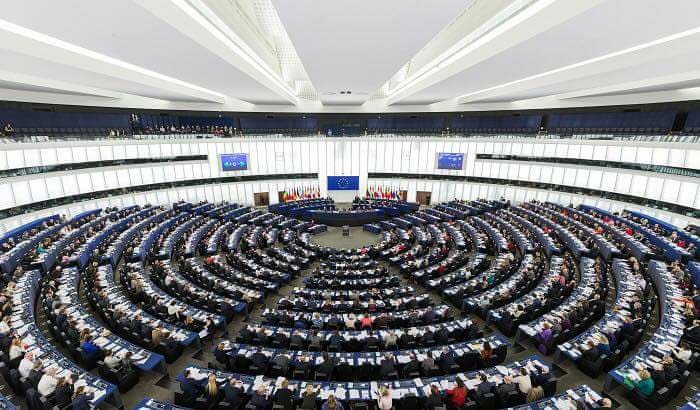 After six months of close monitoring and engaging with the Cambodian government, the European Union (EU) found that Cambodia has made very little tangible progress in complying with the EU’s demands that it reinstate democratic checks-and-balances, respect human rights and the independence of the media, and drop charges against members of the opposition party. As a result, the EU on Feb 11 began the process to temporarily strip Cambodia of its Everything-but-Arms (EBA) status, which gives it a preferential, tariff-free channel to export all of its products — except for weapons — to the EU. On the surface, it may seem as if the EU is trying to hurt Cambodia’s economy. However, the objective behind the use of such a “threat” is to force Hun Sen and the executives of the Cambodian People’s Party (CPP) — many of whom are running lucrative businesses across the country — to soften its stance and comply with the EU’s conditions. Unfortunately, this sort of coercive diplomacy may not yield results. Hun Sen is still consolidating his grip over the CPP, and any attempt to challenge his position in the party is virtually impossible. After Chea Sim, the former chairman of the CPP passed away in 2015, he took over the party helm and became its chief. 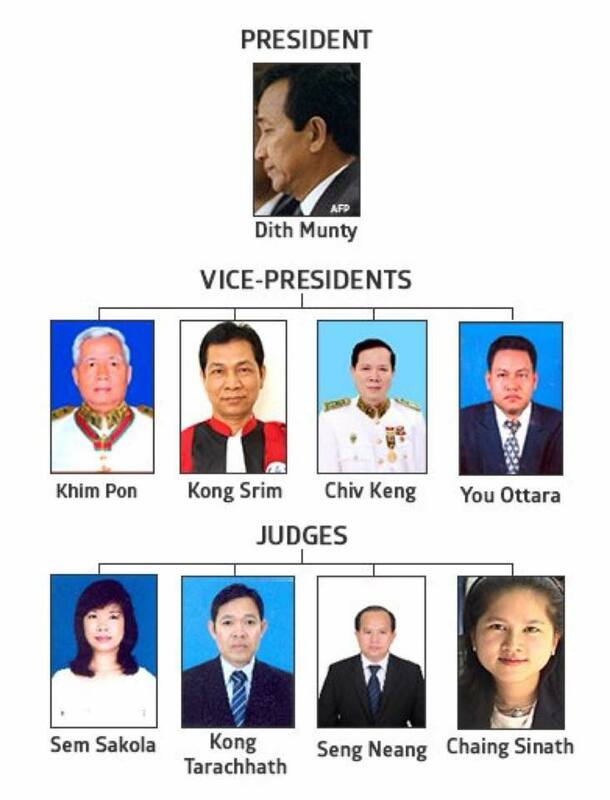 After he took up the position, Hun Sen has been strengthening his faction by promoting his close allies and relatives to the party’s central and permanent committees. During the CPP’s General Assembly last December, for instance, the premier promoted two of his sons — General Hun Manet, the Commander of the Royal Cambodian Armed Forces, and MP Hun Many — to the party’s permanent committee, along with several other senior military officials. While it is true that Hun Sen has yet to fully bring the the CPP under his control — there are other political factions that are loyal to other CPP elites, including Interior Minister Sar Kheng and National Assembly President Heng Samring — his firm control over the military and civil sectors means his opponents within the CPP have very little chance of challenging his dominance. As such, the EU’s use of a threat to indirectly pressure Hun Sen into compliance might not be practical after all. 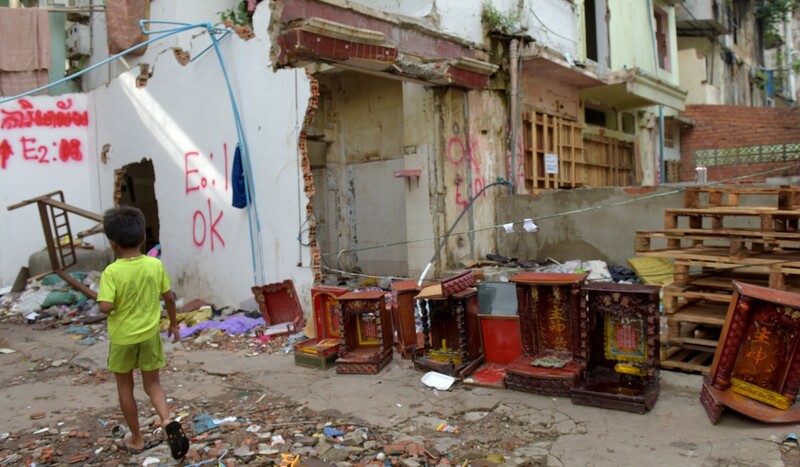 But the news has surprised and upset former residents of the low-income housing block and conservation activists, who had been under the impression the site was being redeveloped to house Cambodians. Is Cambodia’s Koh Kong project for Chinese tourists – or China’s military? Among them is Nhek Chantha, 67, who was turfed out of the White Building in 2017 and moved in with her children as she could not afford a new place. “[The government] told such a big lie to us. It’s a very central place, they should renovate it and allow us to keep living there so it becomes a cultural site for people to see, but they think only about profit,” she said. A Japanese company, Arakawa Co Ltd, was supposed to rebuild the landmark site and turn it into a 21-storey condominium block. Five of the floors were to be reserved for low-income housing that would go to the previous residents of the White Building and 12 floors would be used for private flats. 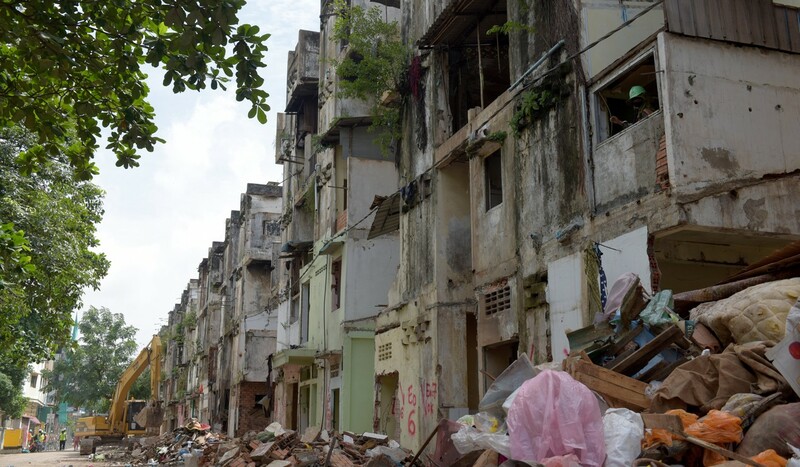 Land Management Minister Chea Sophara in 2016 had asked Cambodians to “be patient while waiting for the new White Building to be finished in four years”. Arakawa did not respond to requests for comment on Monday and Land Ministry spokesman Seng Lot said he did not know how or why the land was transferred to NagaCorp. Constructed in 1963 as part of the Bassac River Front cultural complex and overseen by legendary architect Vann Molyvann, the White Building was, along with the rest of the city, evacuated in 1975 by the ultra-Maoist Khmer Rouge occupation which targeted artists and intellectuals. 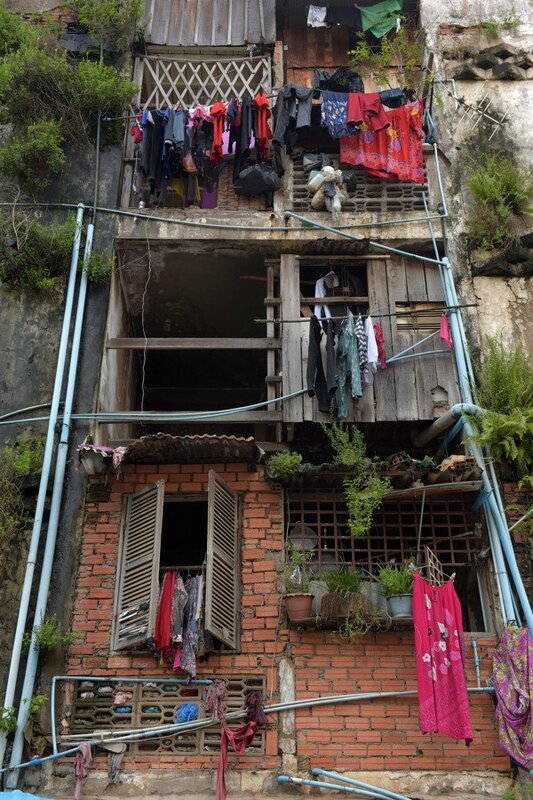 After the regime fell in 1979, a mixed crowd including artists and musicians moved in, turning it into a colourful and close-knit, if sometimes seedy, community until the government demolished it two years ago, saying it was not structurally sound. (New York) – Cambodian authorities should immediately and unconditionally release opposition party leader Kem Sokha from house arrest and drop the politically motivated criminal case against him, Human Rights Watch said today. Sokha, president of the Cambodian National Rescue Party (CNRP) at the time of his arrest, has been without his freedom for over 18 months. 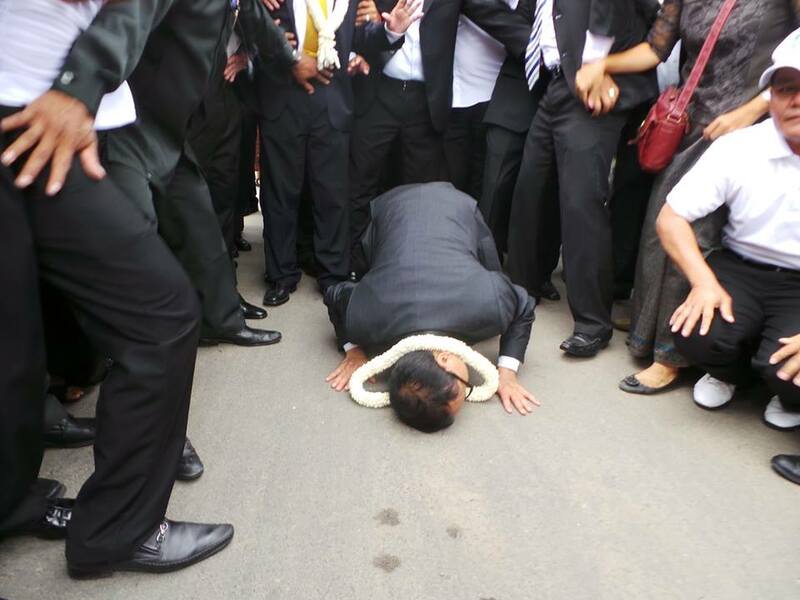 On March 19, 2019, an investigating judge in Cambodia’s politically controlled courts rejected Sokha’s renewed request to drop the charges against him. The judge provided no update or additional information about the completion of his investigation and whether the case will be sent to trial. On September 3, 2017, eight members of Prime Minister Hun Sen’s personal bodyguard unit and about 100 police officers arrested Sokha at his home in Phnom Penh. An investigating judge charged him with “colluding with foreigners” under article 443 of the Cambodian criminal code, which carries a maximum penalty of 30 years in prison. He was immediately stripped of his parliamentary immunity on the grounds that he was caught in the act of committing a crime, even though the purported evidence against him was a highly edited video of a speech he gave in 2013, more than four years earlier, in which he explained that his party had received advice from a United States-based NGO. On June 5, 2018, the United Nations Working Group on Arbitrary Detention, a body of independent experts, declared Kem Sokha’s pretrial detention “arbitrary” and “politically motivated,” and said that Cambodian authorities should immediately release him. Sokha spent a year in pretrial detention in a remote jail during which his health sharply deteriorated. On September 10, 2018, a judge ordered him released under highly restrictive conditions of judicial supervision that amount to house arrest. Under article 208 of Cambodia’s criminal procedure law, the investigating judge may only detain a felony suspect on legally justified grounds for up to 18 months. However, the judge has wide discretion to determine bail conditions, which allows for severe restrictions on the suspect’s freedom of movement and other rights. 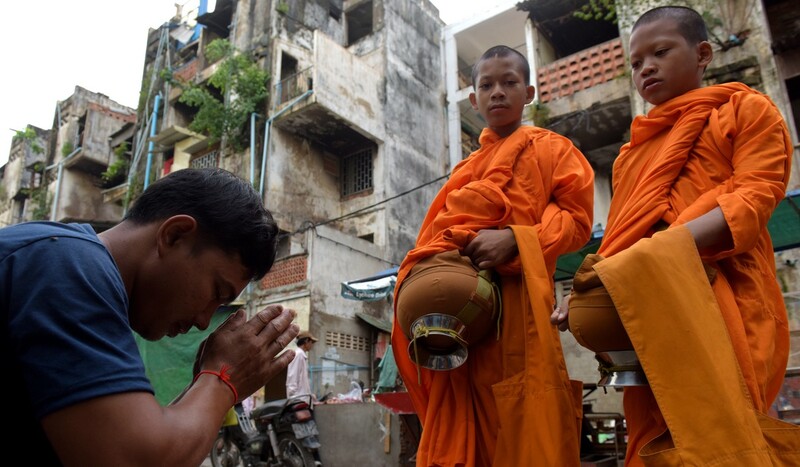 There is no provision in Cambodian law that allows for house arrest.